We’re saying goodbye to hundreds of retiring products from the 2013-2014 annual catalog. Now’s a great chance to order your favorite retiring products before they’re gone for good! ALL products are only available while supplies last, so be sure to get your orders in early! I would love to be your demonstrator, let me know if I can help you out. 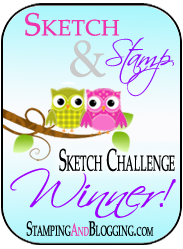 ← Free Shipping from Stampin’ Up! April 21-25! !